Powered by a 60 cu.in. engine. 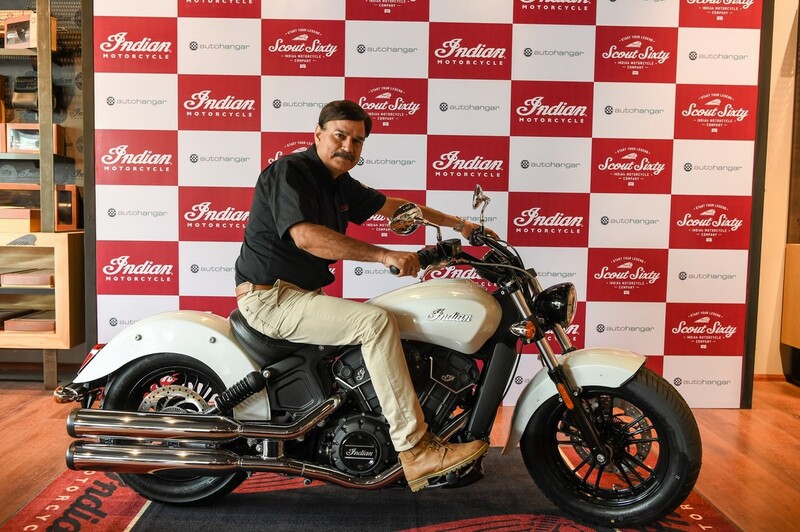 Polaris India Pvt Ltd launched the 2016 Indian Scout Sixty at its dealership in Mumbai. The popular bike is priced at Rs 11.99 lakhs (ex-showroom, Mumbai). The Scout Sixty is similar to the Indian Scout, except for the smaller engine. The 2016 Indian Scout Sixty shares most of its mechanicals with the standard Indian Scout. The Scout Sixty is powered by a 60 cubic inch engine (983.22 cc) and produces 78 hp of power and a peak torque of 88.8 Nm at 5,800 rpm, mated to a 5-speed gearbox. The 2016 model shares an identical chassis, suspension, and brakes with the standard Indian Scout. Both bikes get a telescopic setup at the front and dual shock setup at the rear. Stopping power comes from a single dual caliper 298 mm disc brake at the front and the rear gets a single channel 298 mm disc. 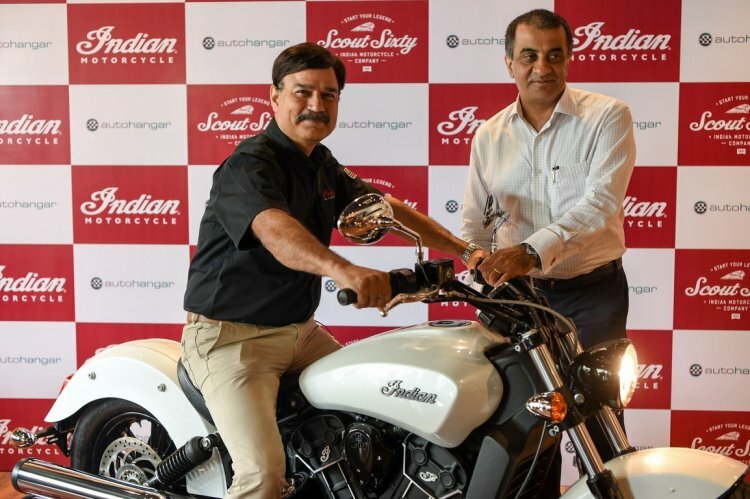 The bike joins Indian's six other offerings in the country and is one of the lower-priced models in the lineup. The company states that a series of accessories like foot pegs, seats, handlebars etc. allow the bike to be customized for each rider. Additional accessories such as saddle bags, laced front and rear wheels and quick-release wind screens are also available. The 2016 Indian Scout Sixty is available in Thunder Black, Indian Motorcycle Red, and Pearl White colour.